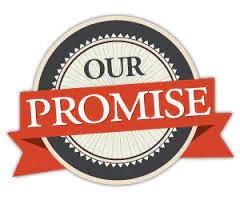 The 360° promise is to provide complete and comprehensive coverage on each and every home inspection. It is our goal to ensure quality purchases and peace of mind for every customer, from first time to seasoned homebuyers and everyone in between. We provide our customers with vital information in a timely, professional and easy-to-understand way. 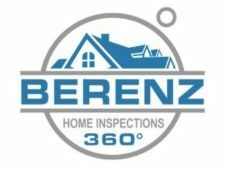 Founded in 2018, Berenz Home Inspections 360° was established to reduce the anxiety of finding that perfect home. I am a dedicated family man in pursuit of ensuring every homebuyer makes a safe and sound purchase. My promise is to inspect each and every home as if my own family was moving in. As the face and owner of the company, I will personally conduct every inspection with respect and care. 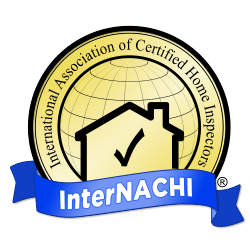 As the founder and lead inspector, Matt is a New York State licensed and insured home inspector. 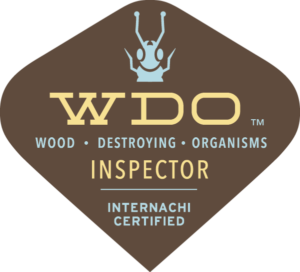 He holds several certifications including termite and other wood destroying organisms, as well as, a member of InterNACHI. Born and raised in Patchogue, after 20 years living on the North Fork, Berenz recently moved back to raise his family. Father of three, Matt is a family-focused, dedicated home inspector looking to do right by his customers by performing honest inspections for both the home buyer and seller. Call me direct at 631.291.7779 to receive a competitive quote and to set up an appointment. Because we value you as a client, I'm available 24/7, 365 days a year.